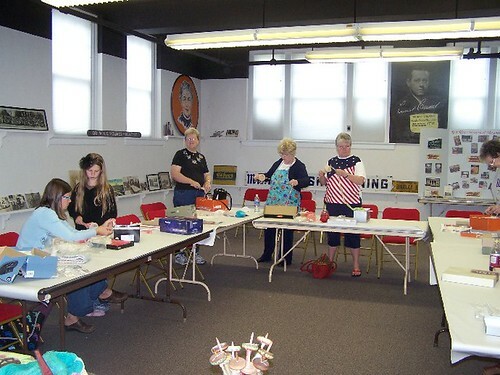 ← Spindle Spinning Class..coming up fast! 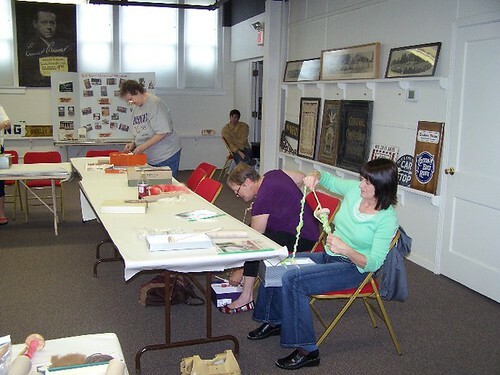 Posted on March 22, 2009	by Linda S.
The spindle spinning class I taught yesterday at the Red River Historical Museum was great! Lots of enthusiasm and fun. There were 11 signed up for the class, but one could not come. Ten seemed to be the perfect size for my first teaching experience. Everyone went home happy with 2 new spindles, a couple of hanks of wool and an instruction booklet that will.. hopefully…fill in the blanks that everyone forgets after taking a class. 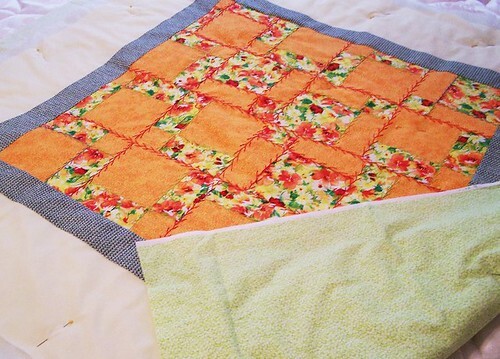 This entry was posted in Crafts, Handcraft, Handwork, Needlework, Personal, Quilt, Sewing, Spindling, Spinning, Teaching. Bookmark the permalink. 2 Responses to Spindle Spinning Class Fun!